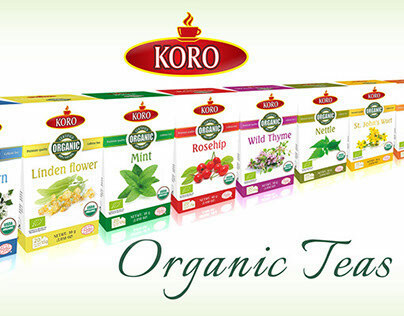 KORO TEA COMPANY offers a complete line of teas: herbal teas, fruit teas, green teas, special selected teas and teas with medical action. 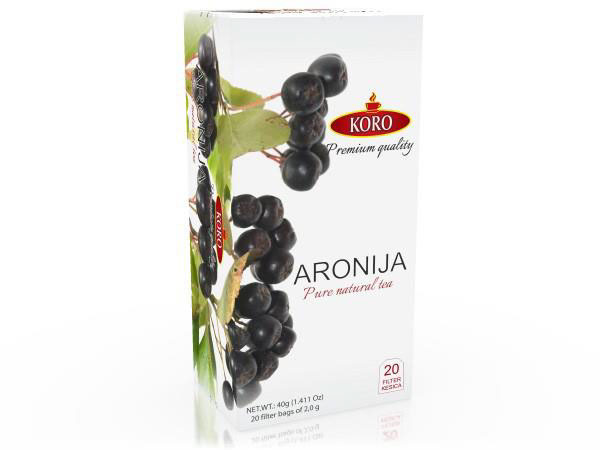 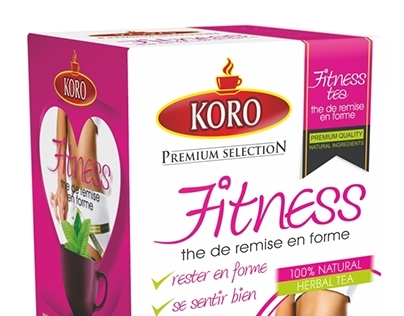 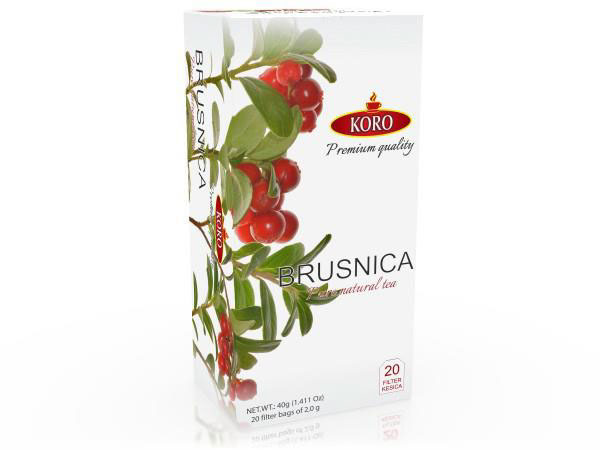 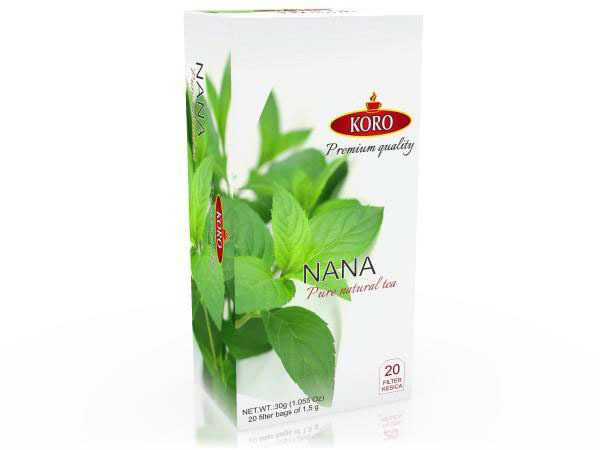 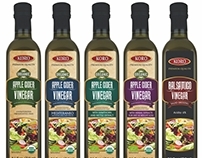 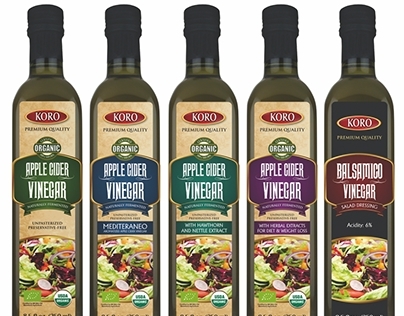 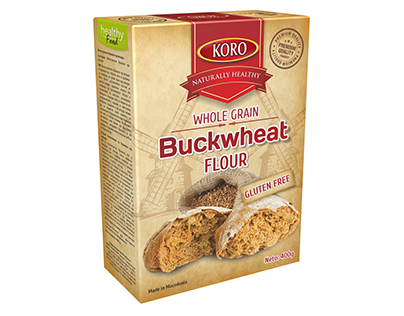 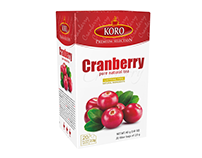 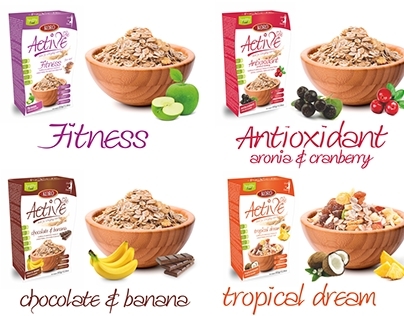 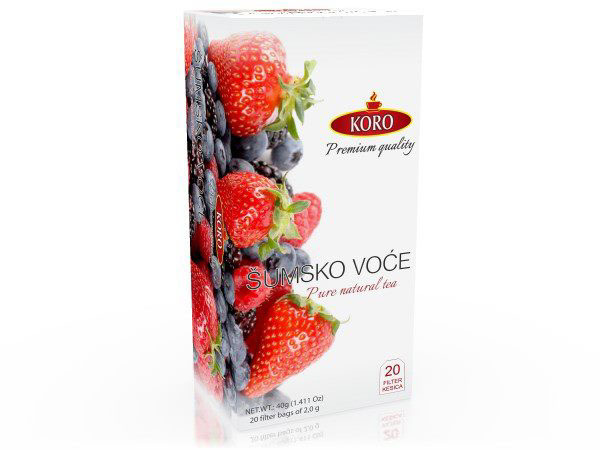 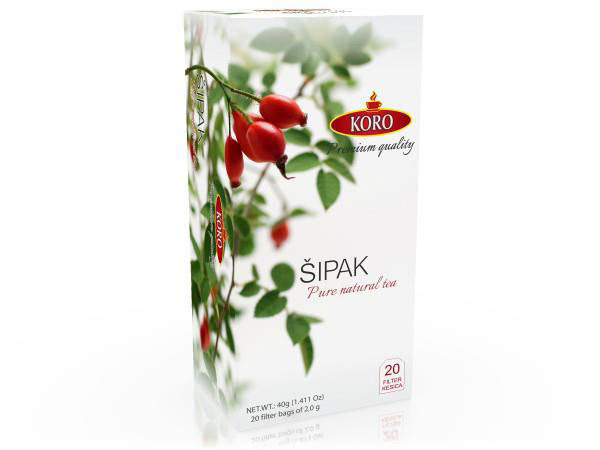 KORO TEA is international tea brand, a tasteful brand that offers pure and natural products to enjoy at any moment of the day. 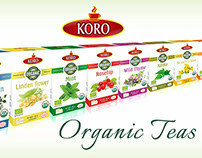 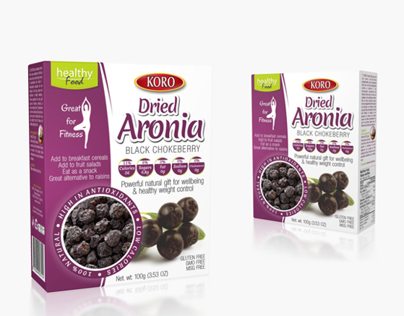 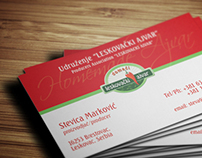 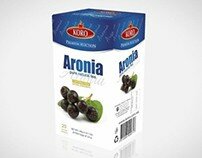 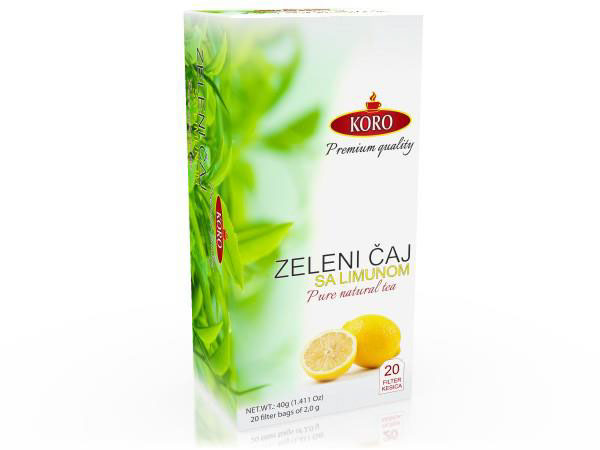 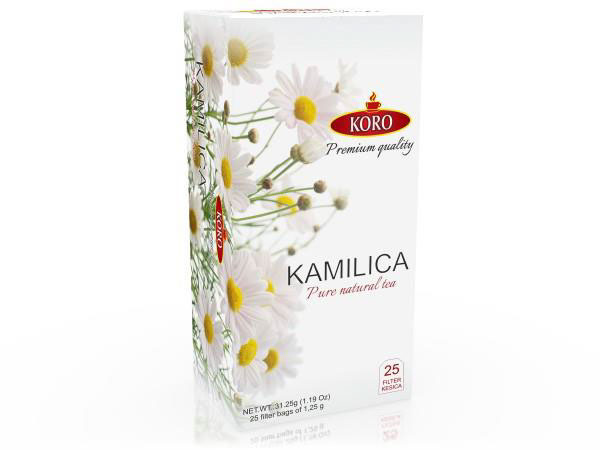 Idea solution and packaging design for Koro herbal teas.